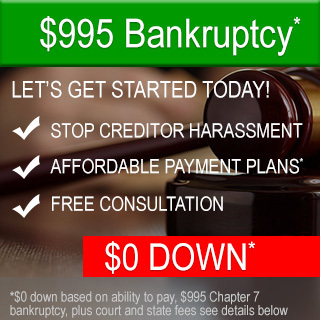 Bankruptcy Lawyers in Framingham MA - Affordable and Experienced! Bankruptcy Attorneys in Framingham, MA and Beyond Helping Clients Get a Fresh Start! Chapter 7 and Chapter 13 Personal Bankruptcy Lawyers! Experience and extensive knowledge is at the core of our practice. At Hines Law Offices, we handle Chapter 7 and Chapter 13 cases near and beyond Framingham MA, as well as neighboring cities throughout our Middlesex County and Worcester County. Rest assured that we will stand by your side, no matter what specific issues you may be facing, our commitment is to safeguard your interests and your future by providing the right solution for your case. Our Full-Service Legal Firm handles all types of personal debt relief matters. Throughout the years, we have been privileged to serve clients in Framingham, Watertown, Westborough, Worcester, Leominster, and beyond. Our expertise includes Chapter 7 and Chapter 13 filing as well as assisting our clients implement a plan to rebuild their future. ARE YOU LOOKING FOR A BANKRUPTCY LAWYER IN MASSACHUSETTS? Call Us Daytime or Evening, We Can Help! ARE YOU CONSIDERING A NEW FINANCIAL START? "He made it easy to resolve my unfortunate circumstances!" "I worked with George. He made it easy to resolve my unfortunate circumstances. The process was stress-free and he was always made himself available to me. If I needed legal counsel again, he would be one of my first calls. Highly Recommend!" You Deserve a New Financial Start in Life! "George was a huge help and a great comfort during a very low time!" "George was a huge help and a great comfort during a very low time. He took the time to explain everything and make me feel comfortable. I would absolutely recommend George to anyone." 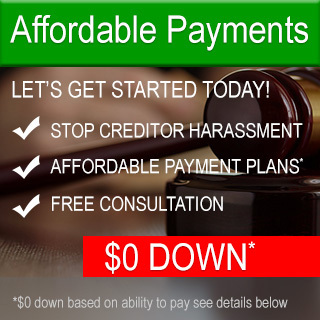 Let our Legal team help you STOP creditor harassment, and get a fresh financial start in life! We acknowledge that personal bankruptcy situations are complicated, confusing, and many times difficult to embrace. Frequently, the results of these circumstances impact you as well as your loved ones for the rest of your lives. You deserve the most trusted and knowledgeable lawyer that will fight for your rights! Our attorneys specialize in Chapter 7 and Chapter 13 filing. Is your credit card debt overwhelming? Are you struggling to keep up with your bills? Are you facing foreclosure or repossession? We can help you! We aid our clients with supportive as well as compassionate advice when it is required most. In addition to our vast experience in legal matters, we have a high degree of success in helping our clients obtain lasting debt relief in a timely and effective manner. Worcester, Framingham, Watertown, Westborough, and Leominster. Bankruptcy Assistance is Our Passion! Choosing whether to file for Chapter 7 or Chapter 13 can be a little confusing. Deciding which is the right choice for you depends on your debts, assets, and your income. 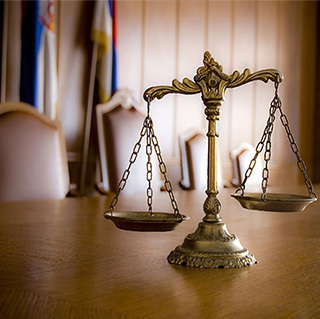 Our Lawyers locally here in Massachusetts understand the bankruptcy laws and can help guide you through the process, so that you avoid problems and benefit the full protection you deserve. What is Chapter 7 bankruptcy? Chapter 7 bankruptcy is a liquidation proceeding is the most common form of protection for an individual a person to eliminate debt. Often people can completely discharge unsecured debts, including medical bills, personal loans, credit card bills, foreclosures, and car repossessions to name a few. To qualify for Chapter 7 in Massachusetts, you must have little or no disposable income. The courts will consider your median income, and household expenses. Even though there are barriers to filing for debt relief, Chapter 7 is still a viable option for many individuals. The experienced attorneys at our law firm can help. Chapter 13 bankruptcy is a low-interest, and sometimes interest-free debt repayment plan that consolidates your debt for repayment over a period of years. Chapter 13 is helpful for debtors who have regular income and can pay back a portion of their debts through a repayment plan. This can be an advantage as individuals can restructure their debts and keep their property, without the fear of repossession or foreclosure. This debt relief option is often referred to as reorganization bankruptcy. Stop Garnishment of Wages. By restructuring your debts through bankruptcy protection, you can avoid the stress of garnishment. 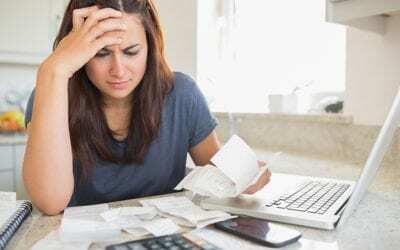 We understand the anxiety with having trouble paying your bills and restructuring your debt as soon as possible is the first step to a new financial beginning. Eliminate 2nd and 3rd mortgages. Many individuals and families in Massachusetts owe more on their mortgages than their homes are worth. These added liabilities can be removed as unsecured debt. Unsecured debt is given a low priority in a Chapter 13 proceeding, and is paid as part of your payment plan with the court. Keep your car! Filing for Chapter 13 will afford you the opportunity to retain your vehicle and stop the finance company from taking your car away from you. Often the court will recalculate a reduced balance that will be owed to reflect the current value of your vehicle. Chapter 13 will immediately stop foreclosure on your home. This will give your the ability to make payments towards your mortgage arrears, without the fear of foreclosure.